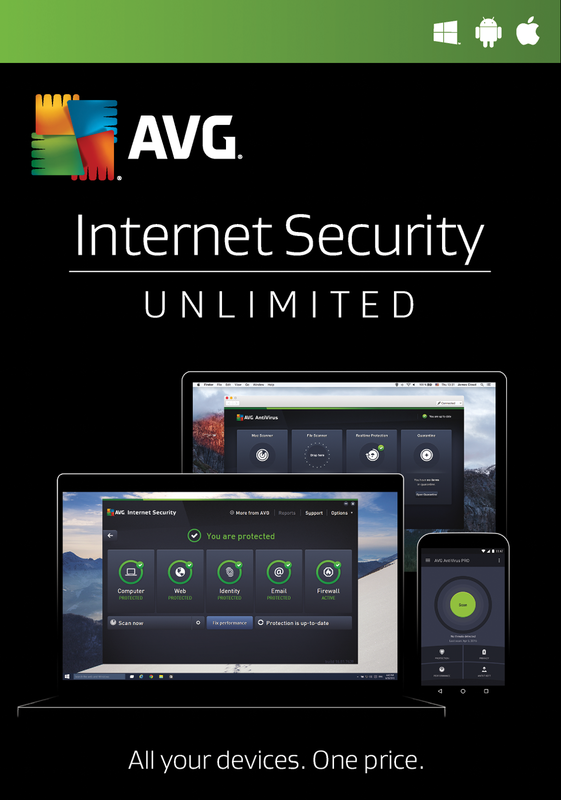 UPDATE: For a limited time only, AVG and Huawei is giving away free 1 year license code for AVG Internet Security 2019. The antivirus is Windows compatible, as for the serial number or license code, it is automatically filled in when you install the software. This is the full security package that protects you as you shop, browse, and communicate online. It stops malware, dangerous attachments, bad links, spam, and hackers. It provides an encryption safe for sensitive information. Its updates beat the malware to your PC and you can protect Mac and Android devices. 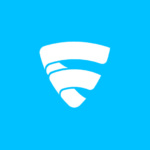 Unlimited installs – Covers all of your family’s devices, no matter how many. No Activation required, no dangerous torrent to download and it works for 374 days. 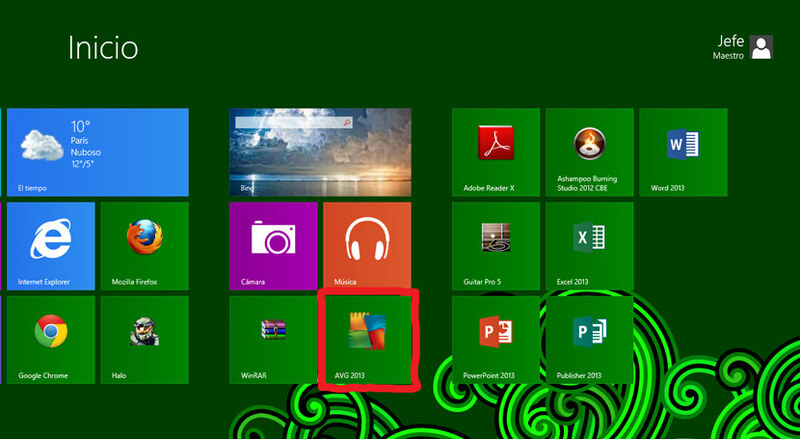 Just install and the key will appear automatically – magic. 100% Original, Serial License Key Not Required For Activation. For a limited time only, the polish AVG website is giving away free AVG Internet Security license code or serial number. All you have to do is fill out the form in the official website and receive a special, three-month full version of AVG Internet Security. Even if you’re not into the trial, it would be a great idea to subscribe for a 20% discount coupon on AVG Internet Security when you purchase a two-year license. Provides additional layers of security, keeping the private information safe at all times. Real-time protection when surfing, shopping, banking and social networking. Surf and search with confidence. Download and share files without risk of infection. Also protected when exchange files through online chat. Automatically checks links exchanged on Facebook and MySpace in real time so that you and your friends stay safe. AVGs core layers of protection make sure you can’t receive or unintentionally spread even the toughest threats. what is the password from the magazine? Do you know if they have a language selection when installing? I don’t want to give them my address just to find out that I end up with a polish version. Is everyone on here retarded? the 1 year free trial is for 2014. therefore it expired in 2015.
please send me free trial to my id.. It is quite a good product to eliminate viruses. Get Antivirus Free Trial for 30 days free of charge, with no obligation to buy. i love ur avg. its a very good product. where can i go and get one. i had the free trail. i need to get the free trail again. i dont have the money to get the full one. can you help me please. thanks for avg. love the program. Do Security Solutions Slow Down Your PC? To a certain extend, yes. Unless you’re a perfectionist, the minimal processor and memory resources consumed by the antivirus should not effect the overall performance. Complete virus and malware protection with antivirus and security software products for home and business users. 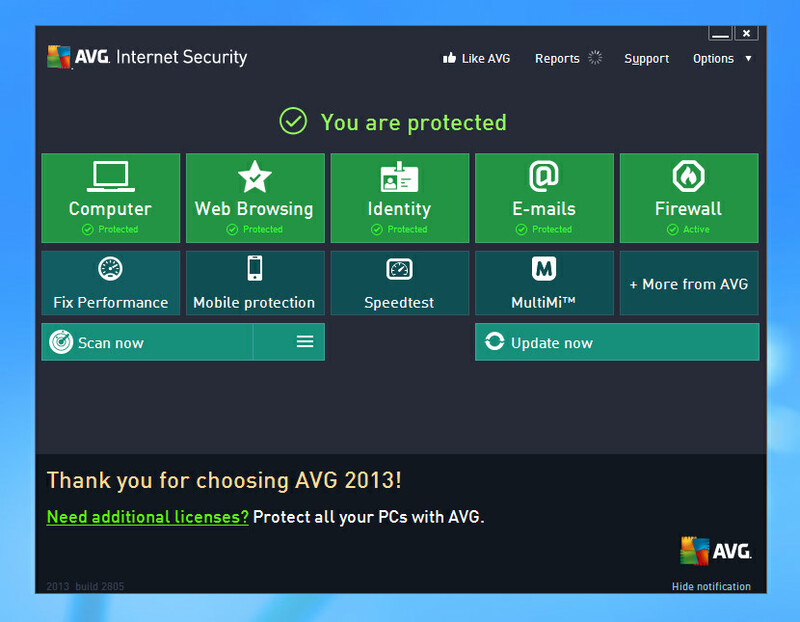 i like avg anti virus specaily when its free. very good that i am getting 3 months subscription for free. Please send me three months trial version of AVG internet protector anti virus. 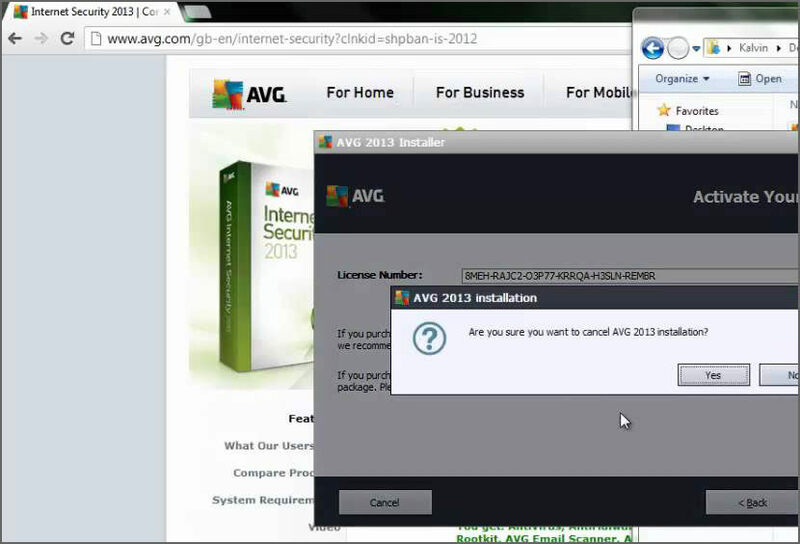 is AVG Internet Security 2013 compatible with windows 8? the trail ver 3.6mb is being downloaded application also run by the software but there is no icon appeared due to complete installation by the software. 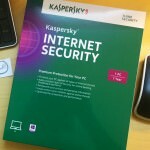 I need AVG internet security 90 days pleasessssssssssssssssssssssssss! please send me three months trial AVG internet Security. it is very nice way to remove your virus. please send me free trial antivirus avg 90 days trial to my email. Please send me AVG free trial for 90 days thanks. please send me AVG free trial for 90 days, Lord Jesus May bless you. please send me AVG free trial for 90 days. i need an antivirus with a simplest way of downloading and payment. not exactly smart, AVG, why ask obvious question? plz send me antivirus for 3 month.. Unfortunately, the trial is over. You can head over to the official site and download the 30 to 60 days trial for free. please send me this antivirus trial 90 days . The 2015 anti virus is still free for a year, just use the 64 bit link 2….. you dont need a code. plz send me free 90 days trial………. AVG is really a very useful tool for your PC. Thanks for sharing.